Plymouth Argyle have re-signed Crystal Palace midfielder Hiram Boateng on loan until the end of the season. The 20-year-old scored twice in 19 appearances for the League Two promotion chasers earlier this season. 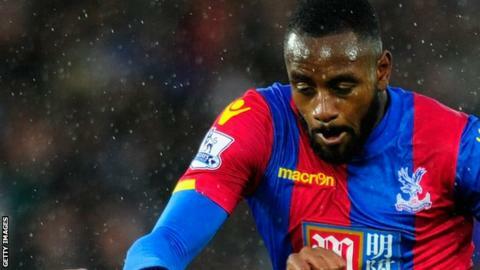 He returned to Palace in January and went on to make his first Premier League appearance in February, coming off the bench in a 1-1 draw with Swansea City. Boateng is available for Plymouth's trip to Morecambe on Friday.